BareMinerals BarePRO Performance Wear Liquid Foundation Swatches | Top Beauty Blog in the Philippines covering Makeup Reviews, Swatches, Skincare and More! 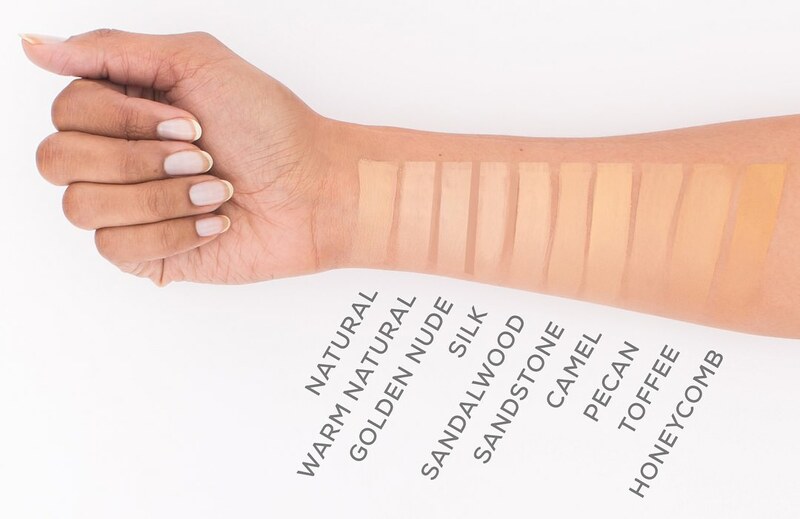 Here are the swatches of the new BareMinerals BarePRO Performance Wear Liquid Foundation – a skin-loving, 24-hour, breathable, full coverage, natural-matte liquid foundation available in 30 color-true shades. The formula is powered by specially-developed Mineral Lock™ long-wear technology that blends mineral pigments with lipids naturally found in skin to lock in all-day full coverage. Natural bamboo stem extract provides a smooth, soft-focus finish, while papaya enzymes gently improve skin's texture both immediately and over time. This self-setting foundation is transfer-resistant and color-true. . This sounds like an amazing foundation! Lovely post! So nice products! Sounds like such a great foundation! Olá, como calcular não uso os produtos partilhados, mas aconselho a minha mulher a usar. Seems to be really a great foundationn! Wow, they have huge color shades! I think fair and champagne are my shades. Nice info anyway, thank you ! 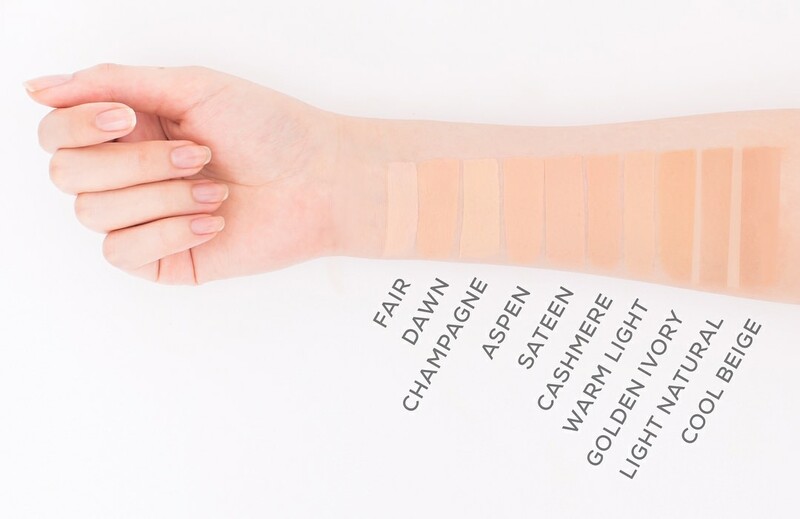 Thank you for the swatches. Always good to see them. I have got the BarePro Powder Foundation. The Liquid one will bei better for dry skin because the Powder Foundation dries my skin out. 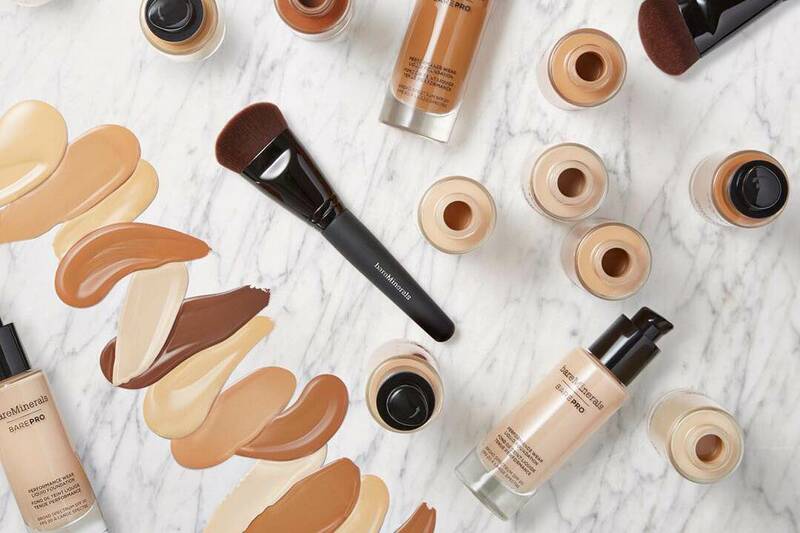 I've heard a lot of good things about Bareminerals!